A real time strategy game, unlike all others. Combines fast action with genuine, deep strategy. With a gameplay mechanic never before seen... in this universe. And *no* bloated frameworks will be found here! Just clean, carefully optimized, native code. So that the game runs great, even on your 8 year old, low-end laptop! I have been lucky enough to test a beta version of the game. So here is some feedback for future players. First : the game looks and feel really nice. It is a good way to jump straight in action for short sessions of strategy games. That game worth a try for those who enjoy quick session strategy games. Also looks like mine Indiedb.com but still so they are quite different. ps: I like the animations, are really amazing. I wish I could do something like that in a browser at a good fps. Thanks! I'm glad people like it, when I first had the idea I was worried, since it makes absolutely no sense for planets to move around like that. It looks better at 60fps (I wish these videos supported that), and better still after some lighting improvements I made since the video. Wow, crazy, I see your point... there certainly seem to be a lot of striking similarities! I wish I could play it, download links are broken. Do you happen to have a copy of the demo? - But, if you conquere star where your enemy has no neighbour, his damaged ships become yours. 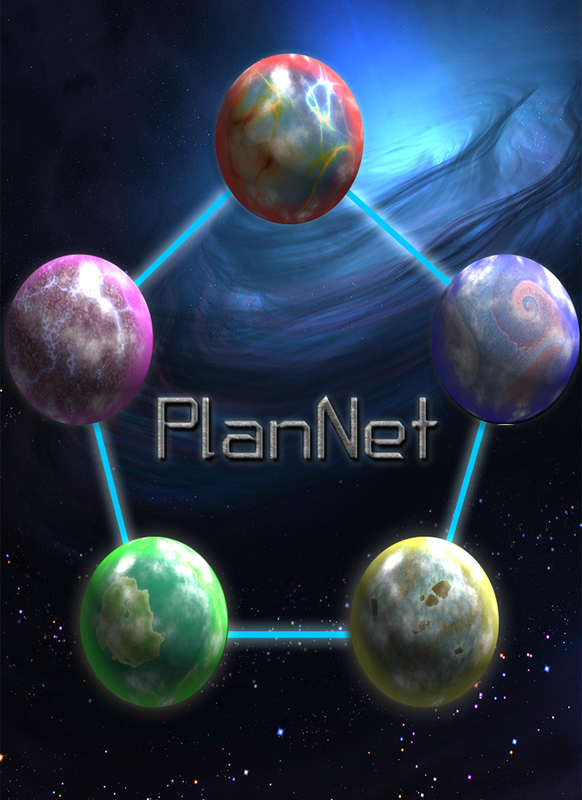 I'm putting the final touches on my new game PlanNet... stay tuned, it is coming soon on PC, Android, and iOS!